We have been an independent family owned business for over 40-years. 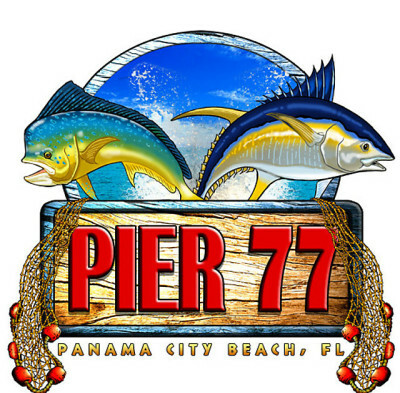 Not only do we offer the best seafood in Panama City Beach; but our friendly staff always gives you the special one-on-one attention you deserve. We have a lot of fun here, it's a great place to meet, and can usually accomodate large parties (with advance notice) which means our customers are always happy. Best of all, most of our menu items cost a whole lot less than the other guys in town. We also want you to know just how important all of you are. We couldn’t be in business without you. Please feel free to tell us what you liked about your visit, or if there's something you'd like to see changed....we'd definitely like to know. 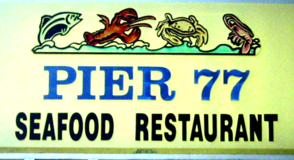 You’re always welcome at Pier 77. 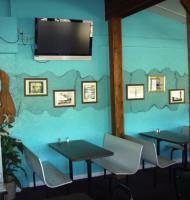 Come in and try us out. We hope to see you soon. This week we're open 5-days . . .